Looking for carpet Revit families? BIMsmith has expanded its flooring BIM library to include select carpet Revit materials so you can stop using that out of the box Revit carpet. 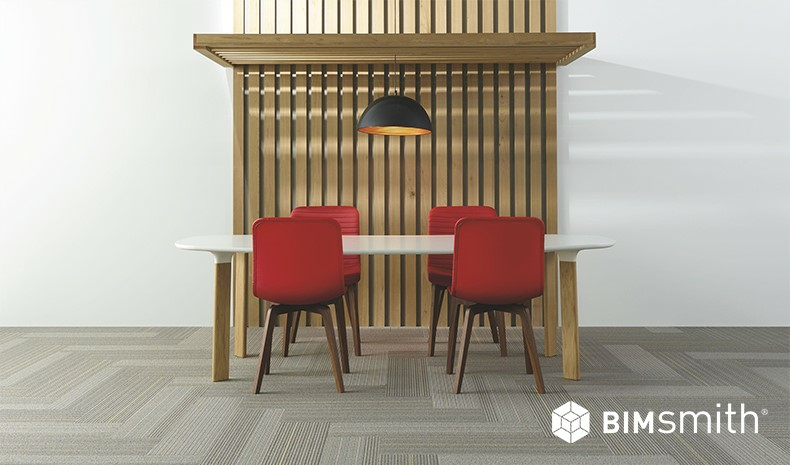 Click “Browse Now” below to get started, or check out the step-by-step tutorial to research and download the right carpeting BIM content with BIMsmith. Here’s how to get started downloading carpet Revit materials for your project. BIMsmith Market is a free product research tool that helps architects and designers find way more than just carpet. From plumbing to HVAC, paint, lighting, and more, BIMsmith has products from most major building product manufacturers for any given product category. You can also enter “Carpet” into the search box, or the name of a specific manufacturer like “Shaw Contract” to see all Shaw Carpet Revit families on BIMsmith. You can also add filter criteria to your search results using the filter bar on the left side of the screen. You can choose to filter by products that are only available in your project location, that are only downloadable as Revit, or AutoCAD, SketchUp, Archicad, or other file formats, as well as by MasterFormat (Carpet: 09-68-13), Omniclass, MasterSpec availability, and more. If you are looking for a Revit material like carpet, you can also select the Revit Materials filter to show only products that are downloadable as materials. 3. Select the carpeting Revit family you would like to explore. The search results display all of the available carpet Revit families at the time. If you don’t see a carpet manufacturer that you would like to see on BIMsmith Market, then just shoot us a message with the simple words “I want to see X Manufacturer on BIMsmith” and we’ll get right on it. If you’re not sure which product is the best for your application, click the “Compare” box in the upper right corner to see different options side by side with their key stats easily comparable. You can download a carpet Revit file from this page or click through to view a product page in its entirety. 4. 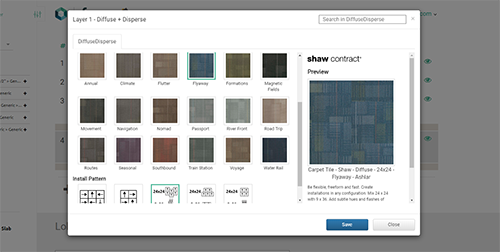 View the carpet product and click the “Download” icon. Once you’ve clicked into the Carpet product page, you can see all the potentially relevant information about this product before you download. You can preview and download different technical documents you might need, including cut sheets, specifications, product brochures, and more. 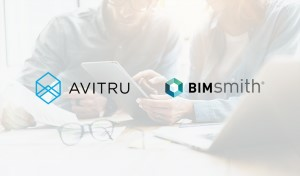 If you’re not ready to download, you’re not using your work computer, or any other reason you might want to pick up your search later, you can click “Add to MyBIMsmith” in order to save the carpet Revit material to your own private cloud storage with BIMsmith to access later. 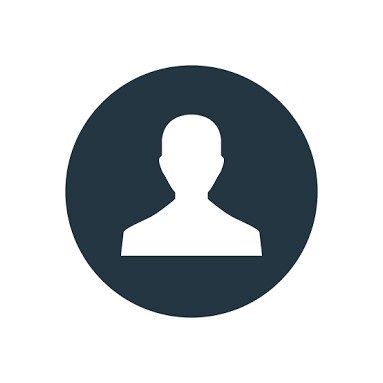 You can also share this cloud location with your team members or even create a new organization or project to collaborate on with your firm. 5. Load into your project. 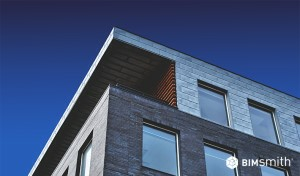 Open up your Revit project. Then, open up the downloaded Revit file separately, and you can now copy and paste materials from the sample project into your project quickly and easily. For more guidance on how to use Revit materials in your project (especially .ADSKLIB files for paints and coatings), check out this article on Revit Materials 101 - How to Download and Use .ADSKLIB Revit Material Libraries in Your Projects or watch the above Revit tutorial video on Revit Material Libraries. 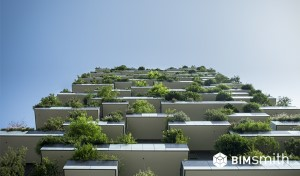 Another option would be to forgo the slightly quicker solution in BIMsmith Market in place of building a custom flooring assembly in the cloud with BIMsmith Forge, a completely FREE Revit configurator for floors, ceilings, walls, and roofs. Forge allows you to build a custom flooring assembly layer by layer using real manufacturer products or generic equivalents, then export for Revit or AutoCAD along with any technical documents that might prove helpful during the design process. 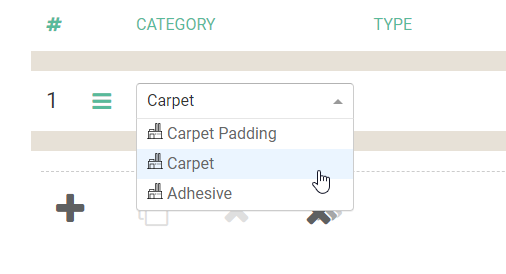 Using the Forge Material browser, you can select the exact size, color, and install pattern of your carpet selection and visualize them before you download. Like BIMsmith Market, building a Revit carpet system in Forge is completely free. Watch this video to see how it works.